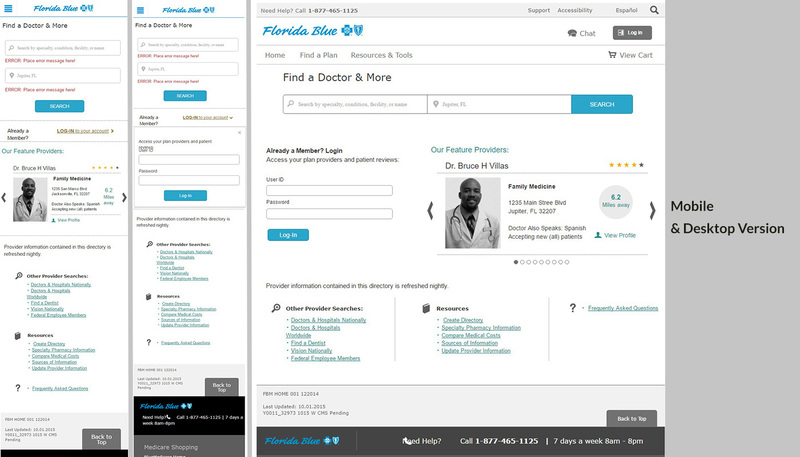 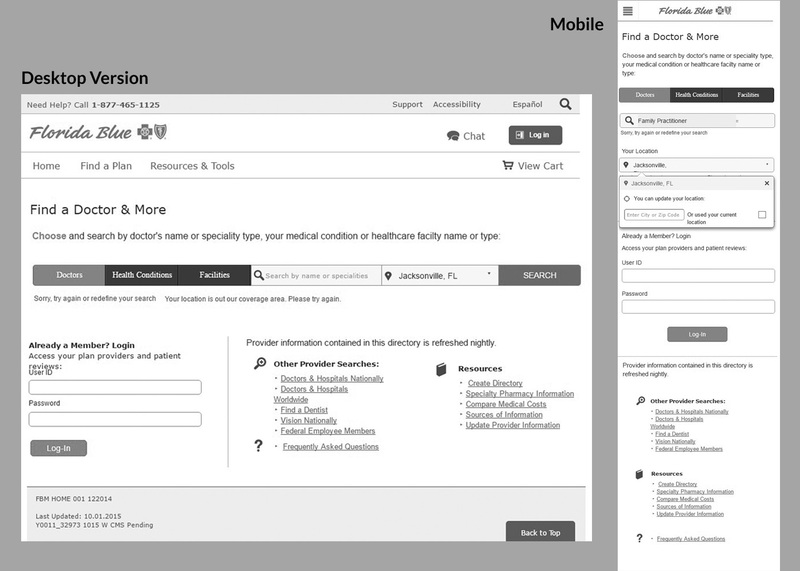 These are samples of several wireframes from different projects that I created for the Digital Team during my employment in Florida Blue. 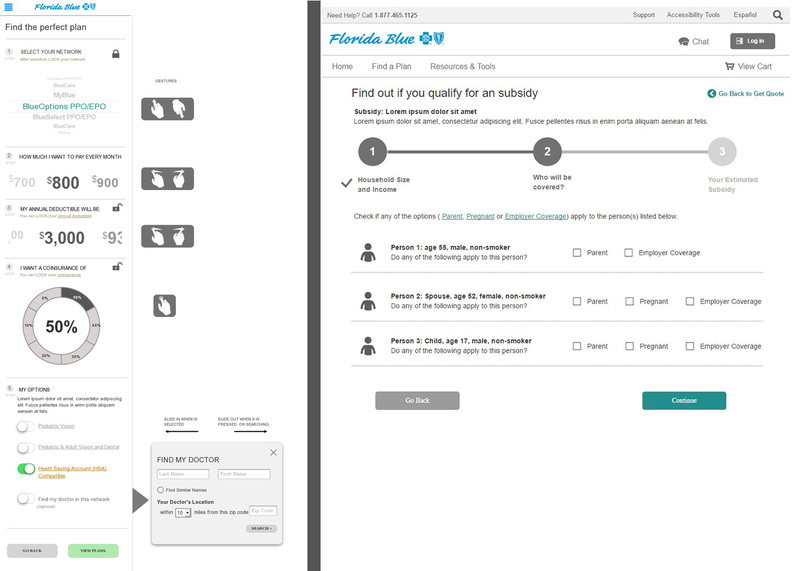 As an UX developer, I was able to provide the visual elements for designers to create and a blueprint for the developer to build these projects. 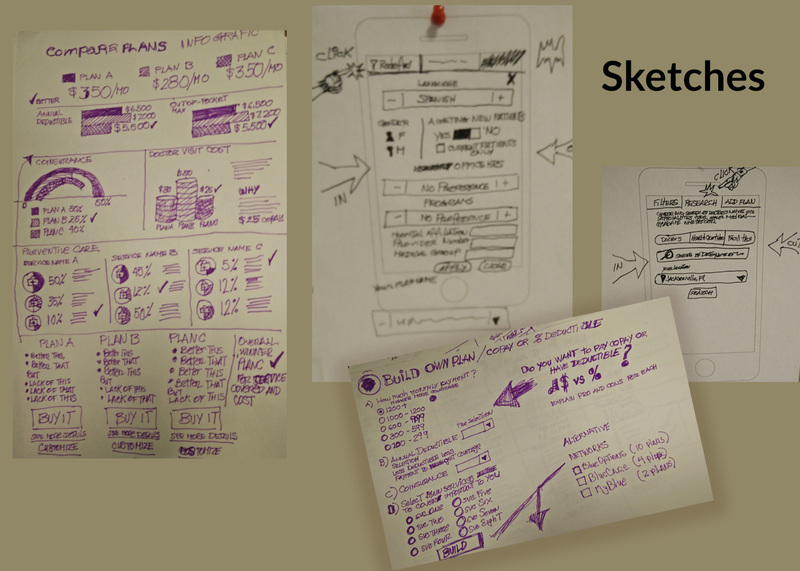 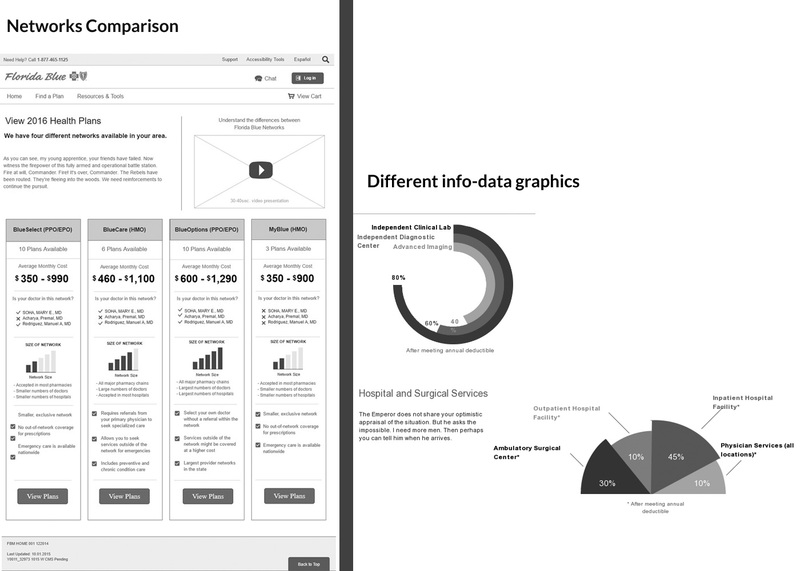 I use research, sketches of ideas , and usability studies to help me create these ideas.